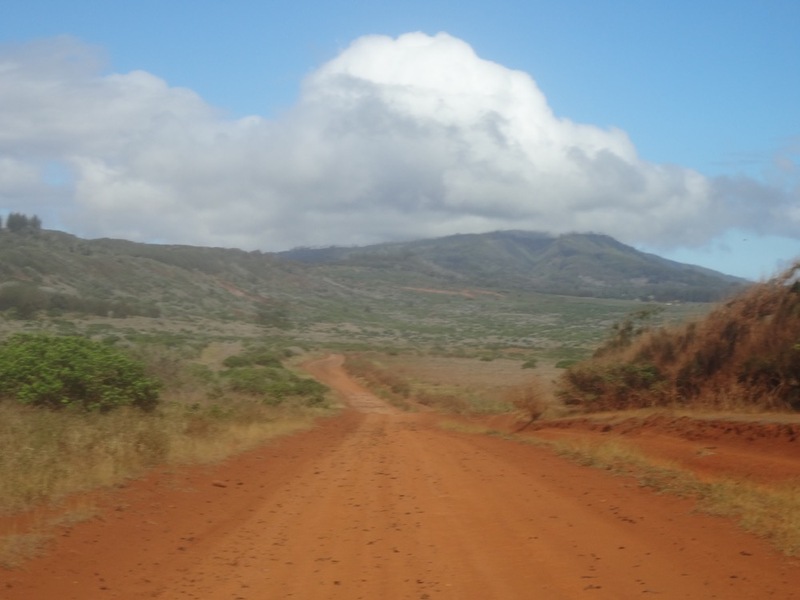 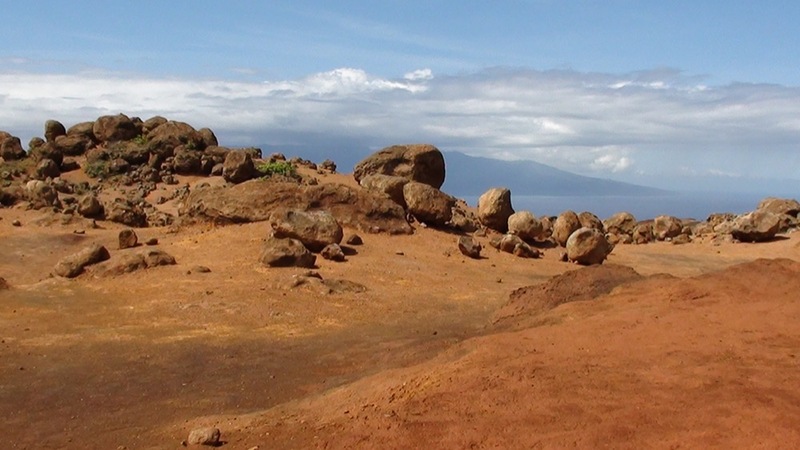 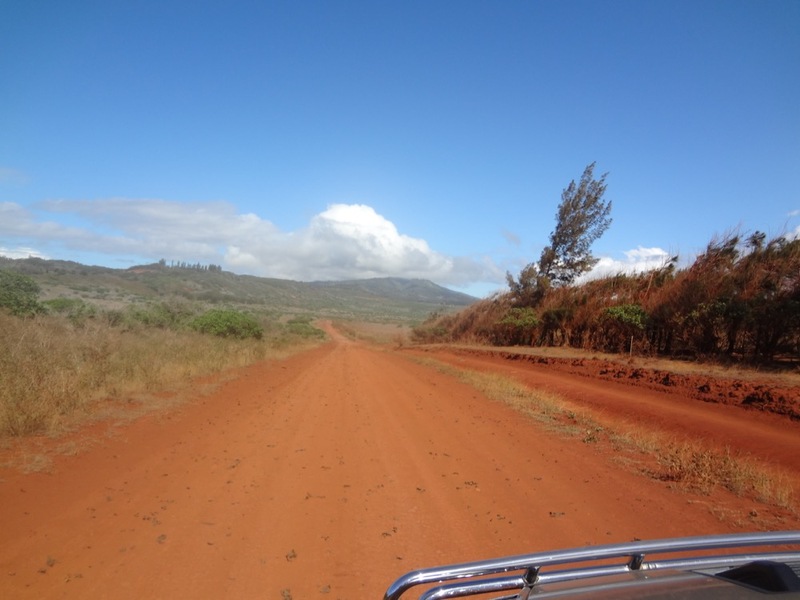 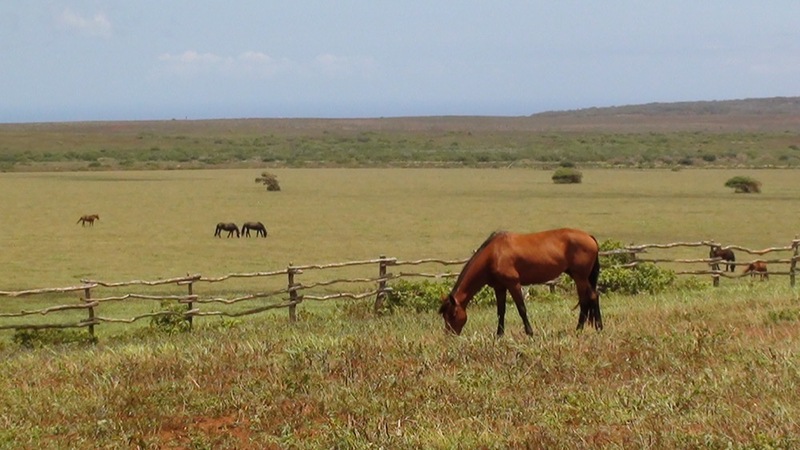 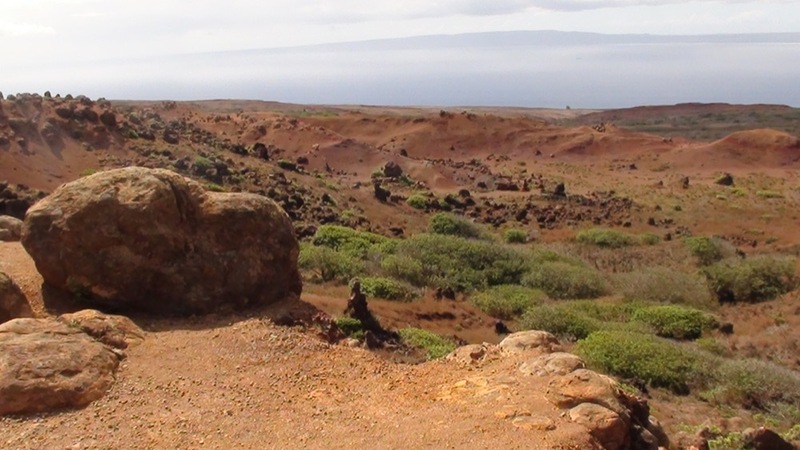 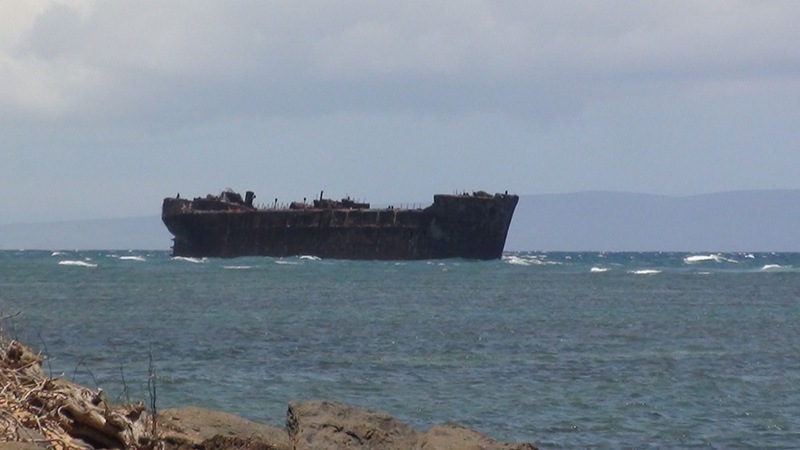 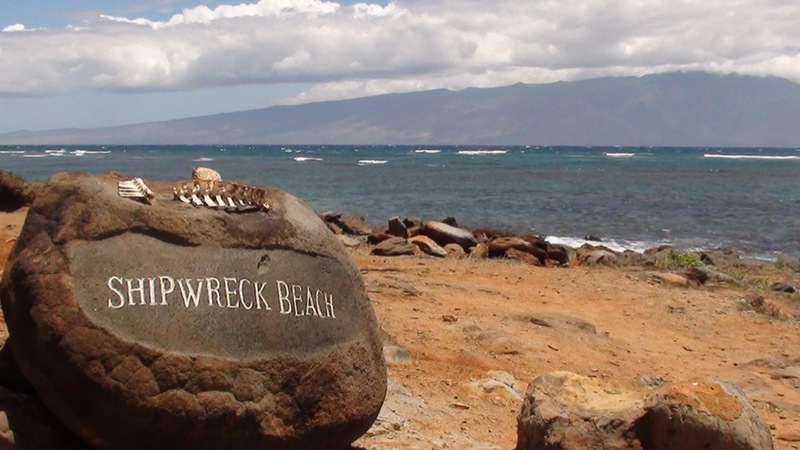 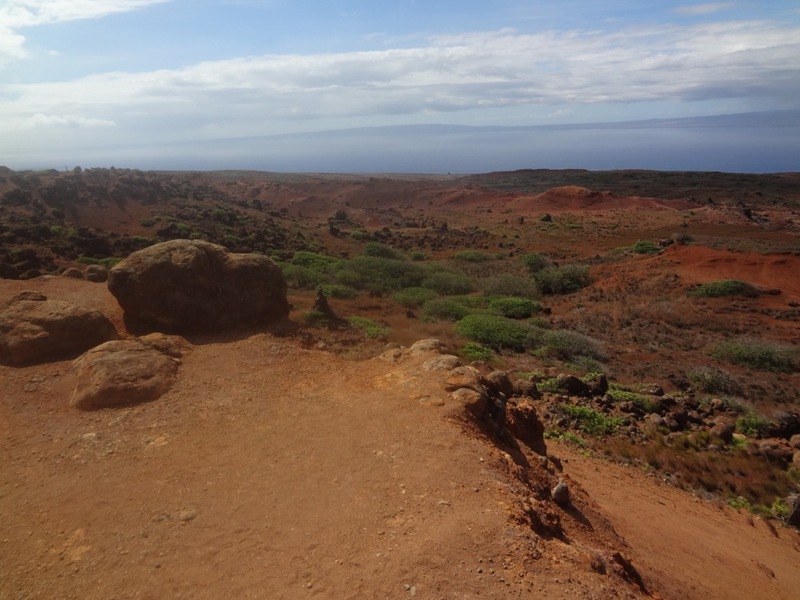 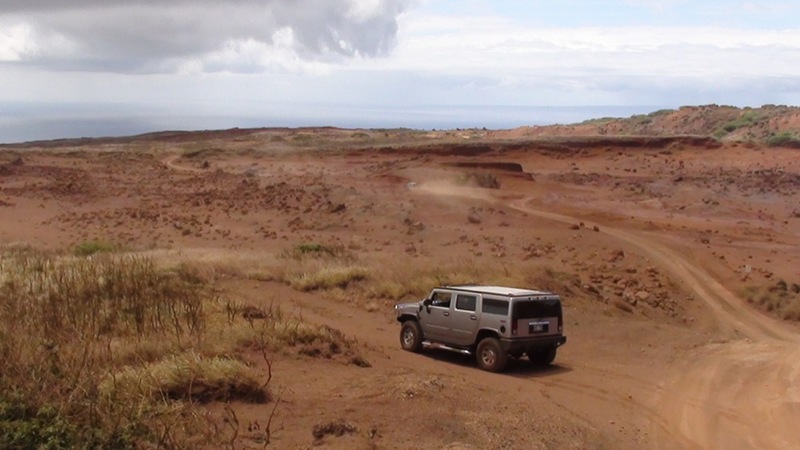 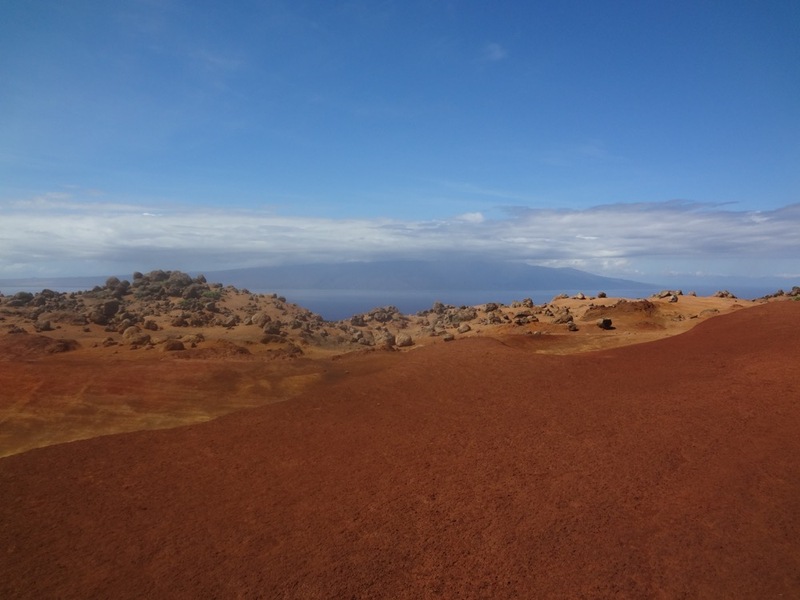 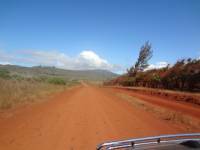 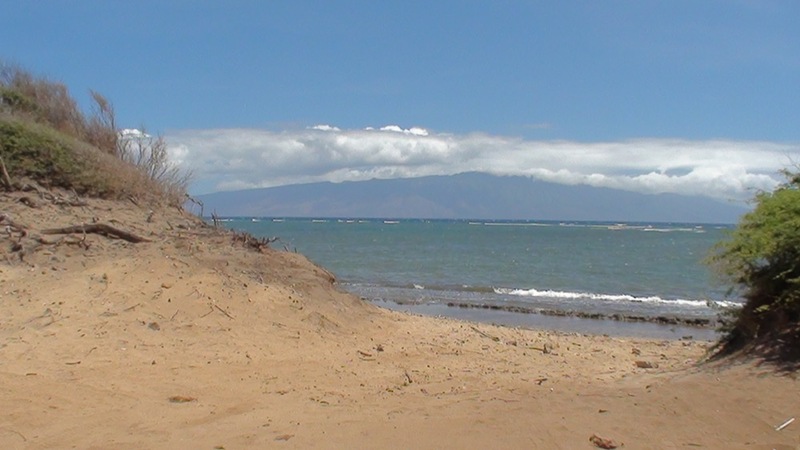 Lanai gets much less rain than other islands in Hawaii but that statistic does not apply to the entire island! 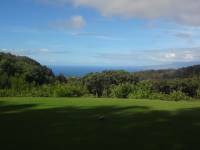 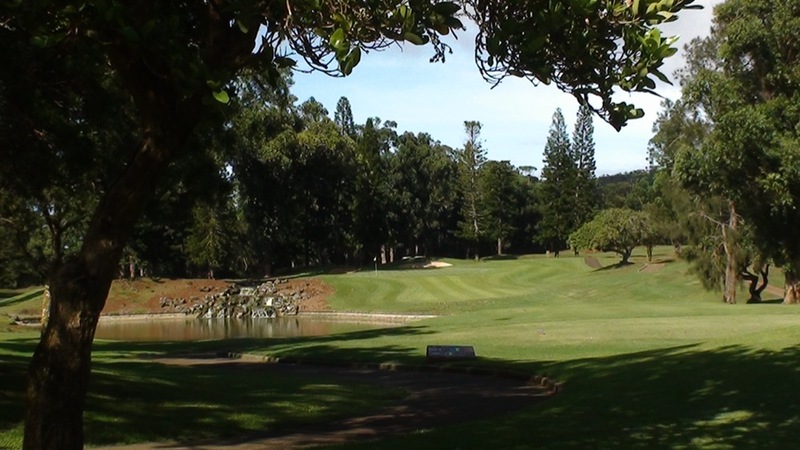 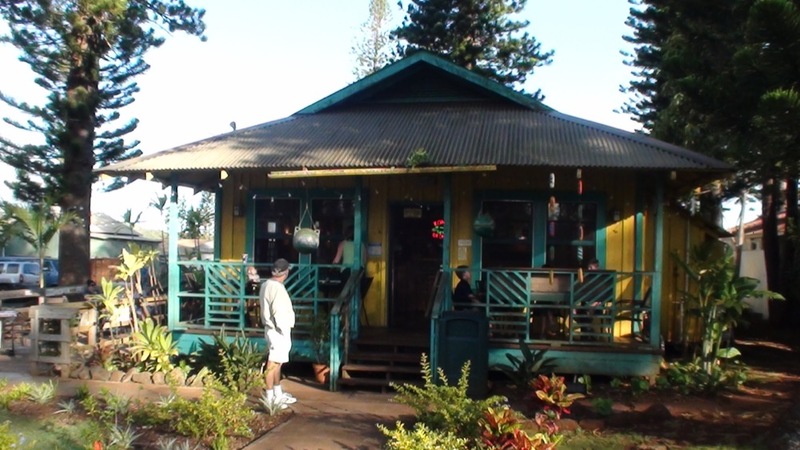 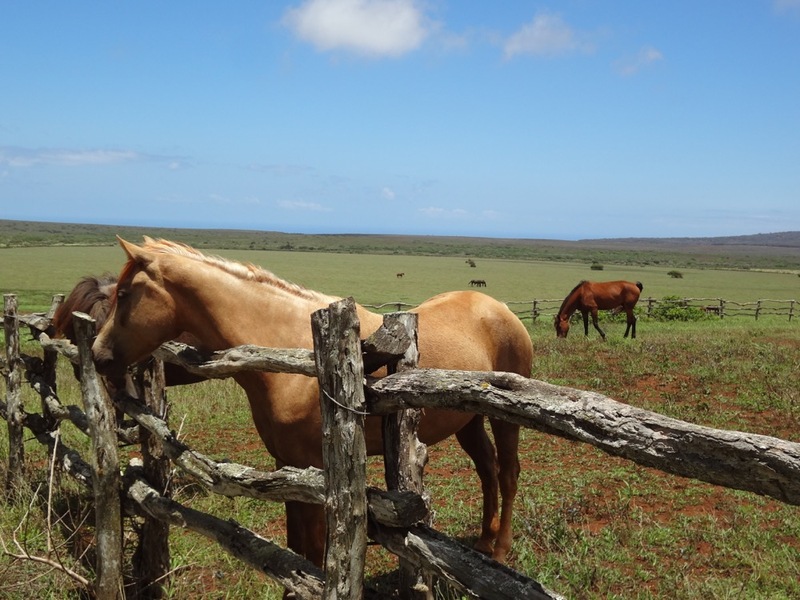 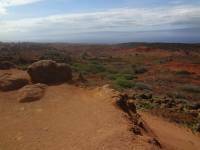 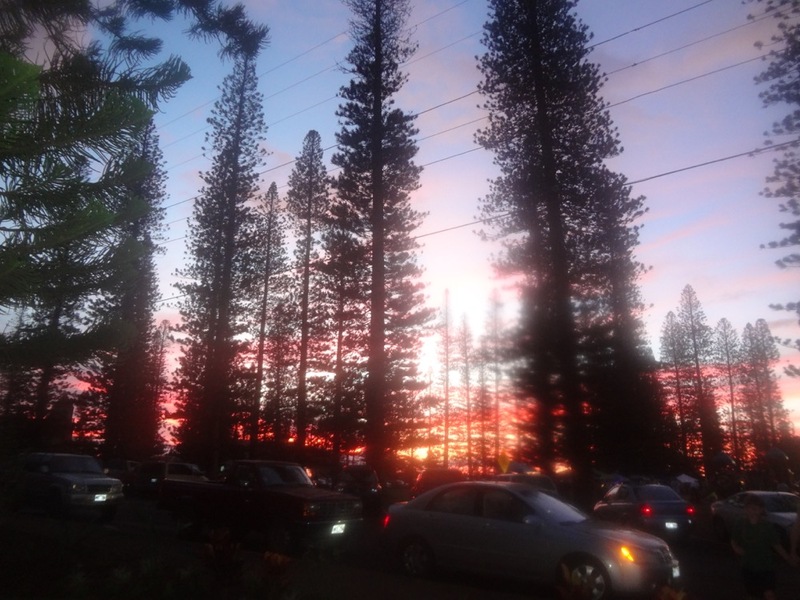 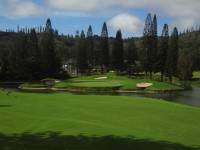 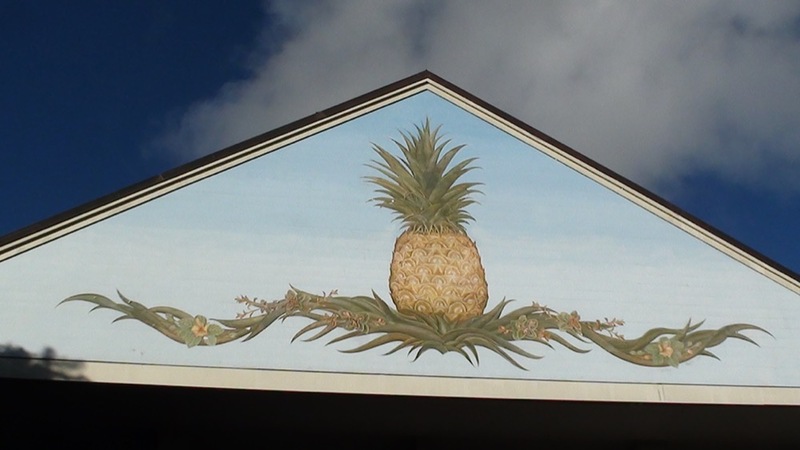 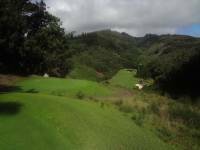 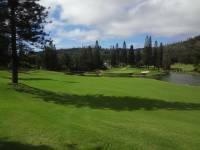 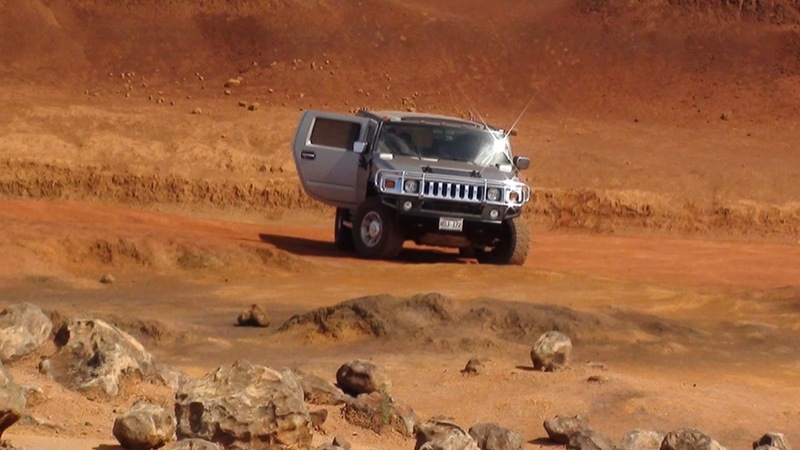 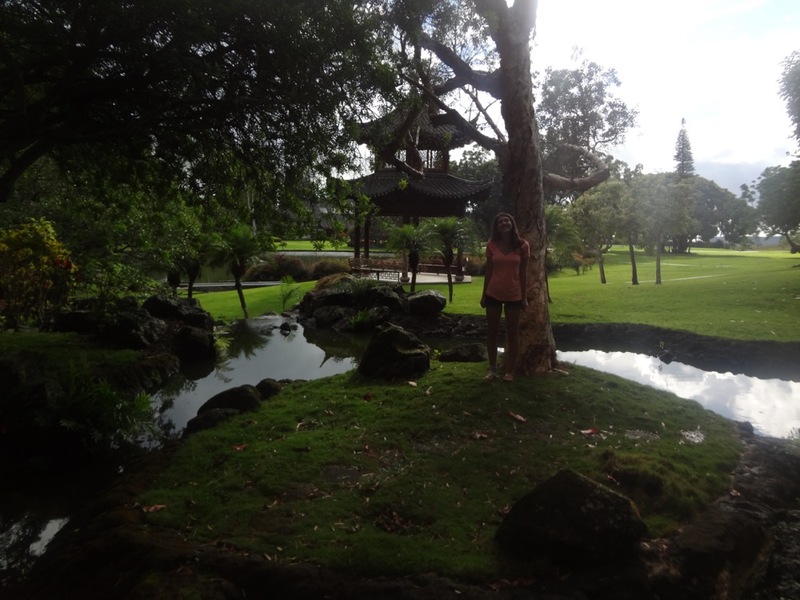 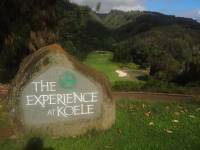 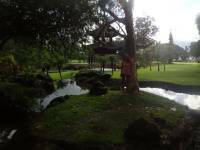 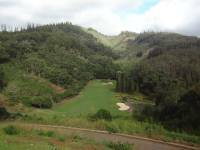 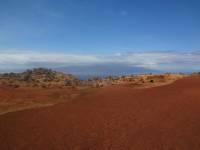 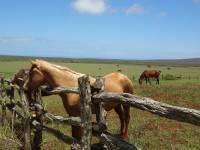 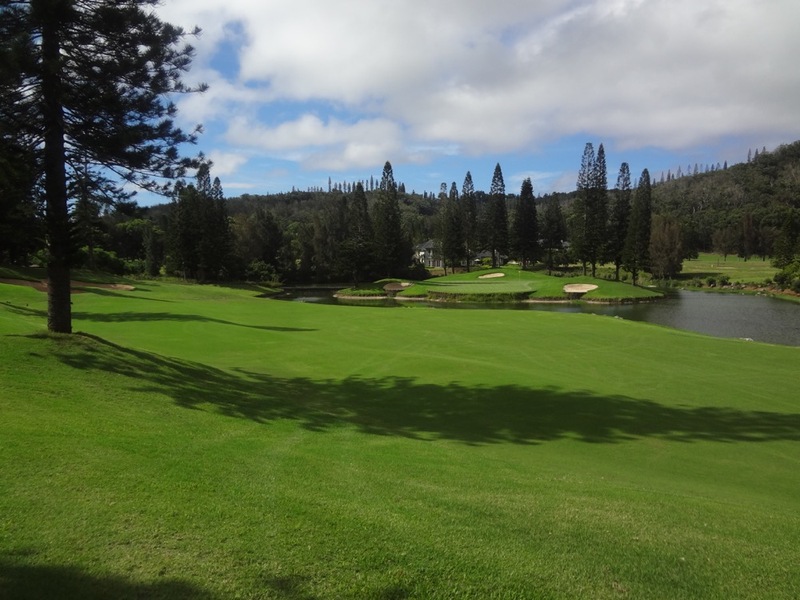 At the top of the island, a short walk from the ultimate in old-Hawaii, Lanai City, is Koele Golf Course and what an experience awaits at Koele Golf Course, so great it was originally christened as “The Experience at Koele”! 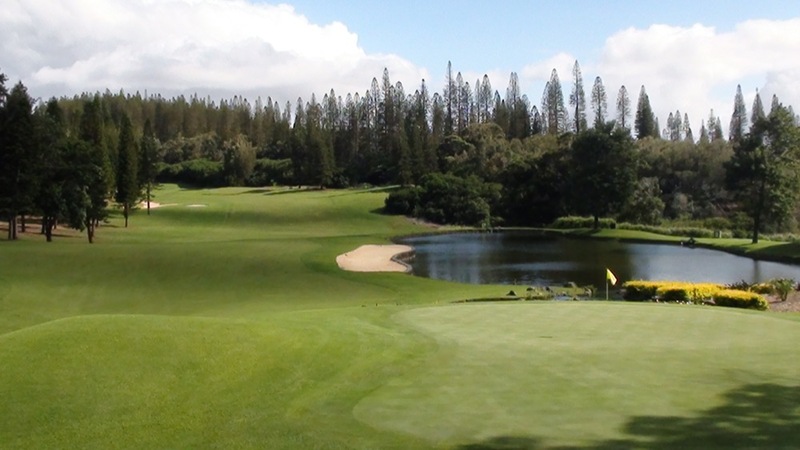 Originally designed by Greg Norman and enhanced by Jack Nicklaus, Koele Golf Course is up in the mountains where Lanai does see typical Hawaiian rain. 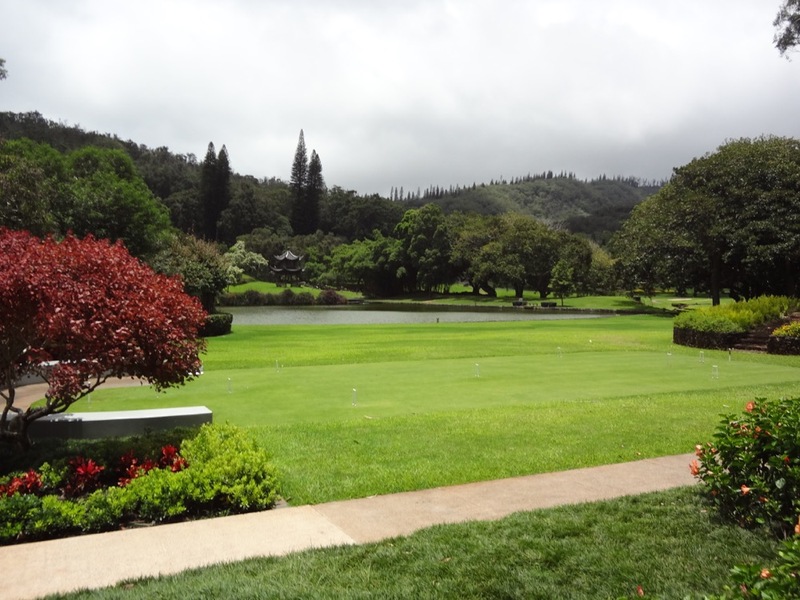 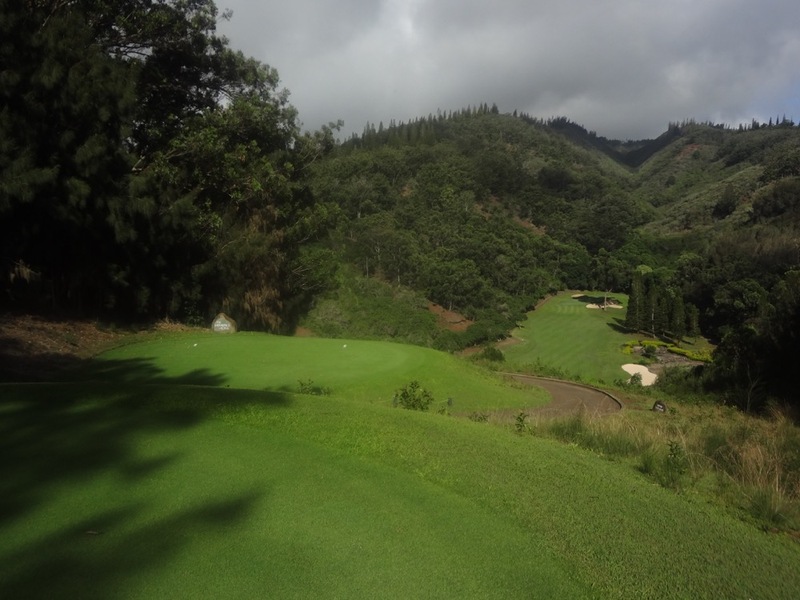 The result at Koele Golf Course is a lush, beautiful, and amazing golf course where the temperature has the perfect touch of “cool” due to the mountain air. 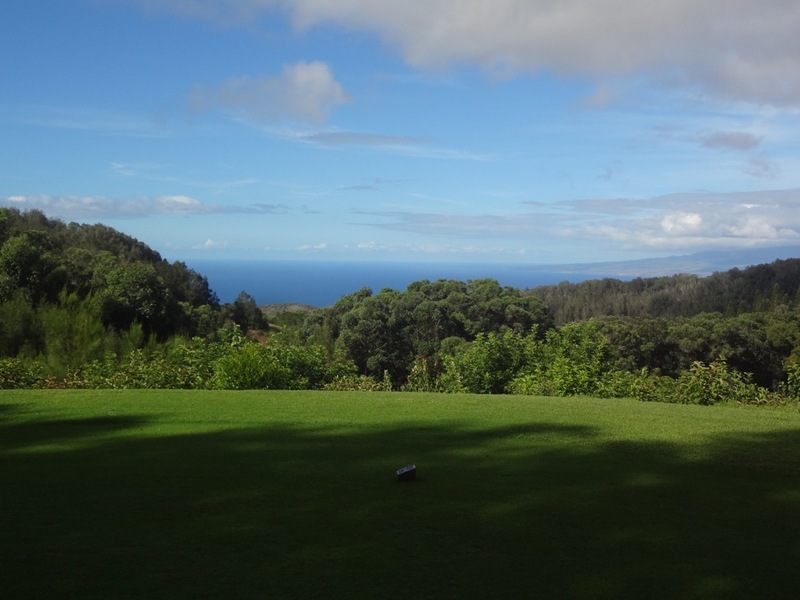 On a clear day you can see both Maui and Molokai from Koele Golf Course and even if you don’t, you will see one of the signature holes in all of Hawaii, Koele Golf Course’s 17th hole. 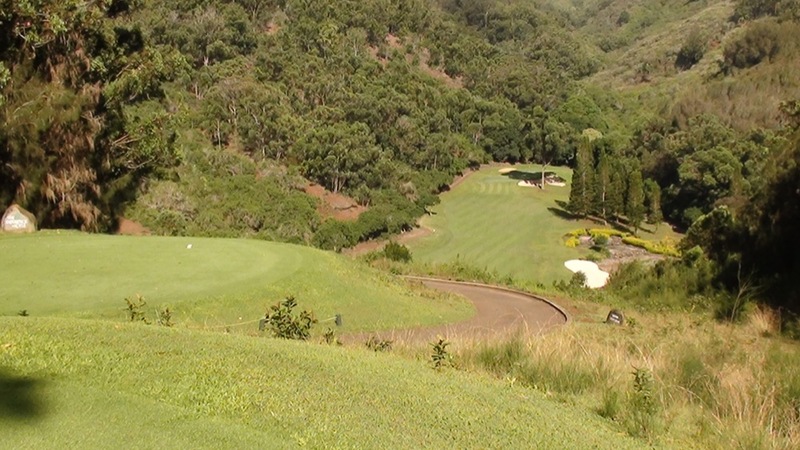 It is unlikely you will play a hole where the ball falls so far to the fairway anywhere else in the world. 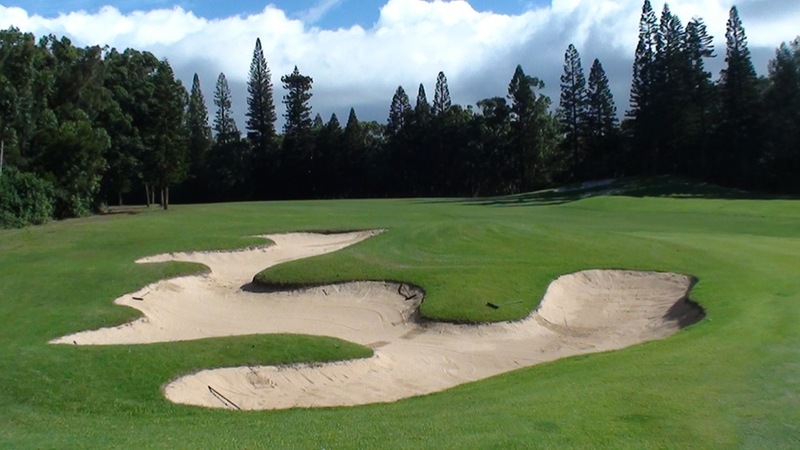 On Koele Golf Course’s 17th, the elevation drop’s difficulty is enhanced by the narrowness of the fairway—you won’t want to hit a driver. 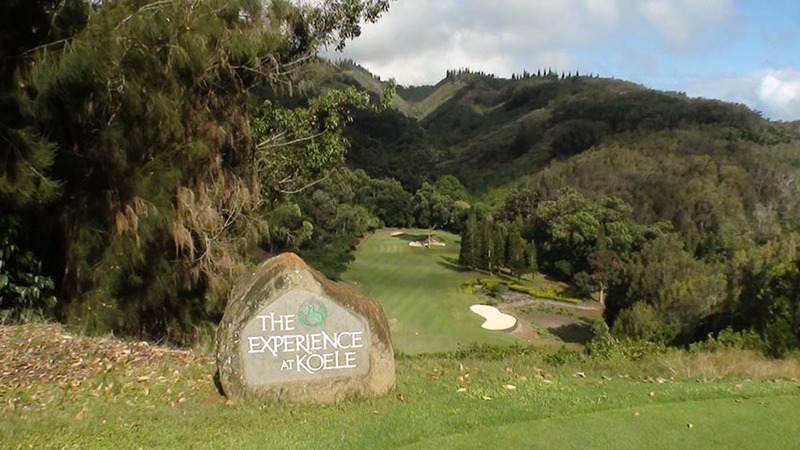 The key though on Koele Golf Course’s 17th hole is not to aim for a spot in the fairway, rather, pick out a spot on the distant mountain at roughly eye-level and forget about the fairway. 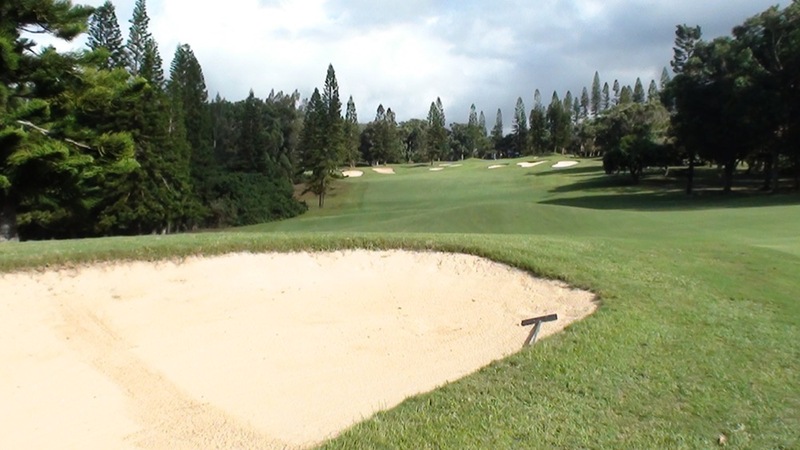 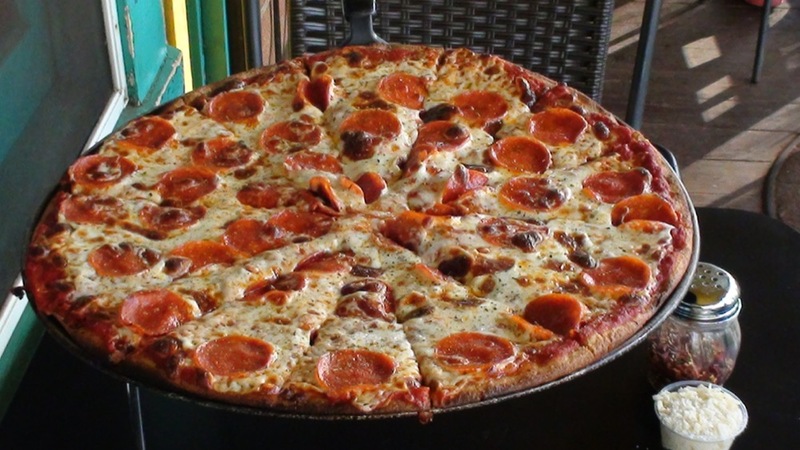 This requires some discipline but you will be surprised at how effective this is! 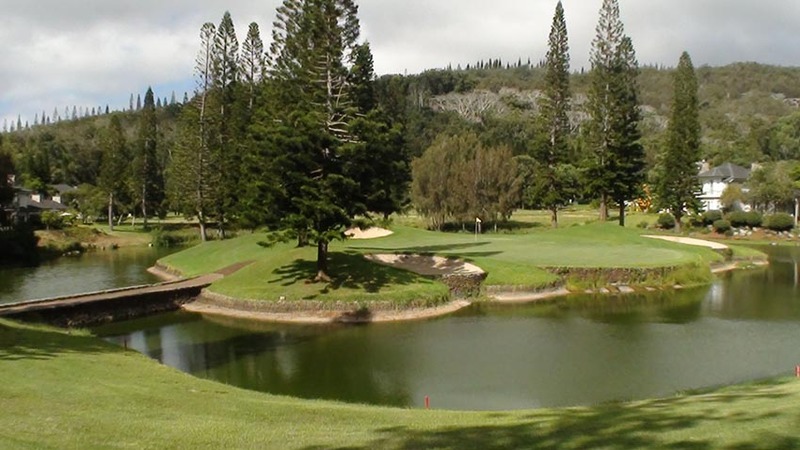 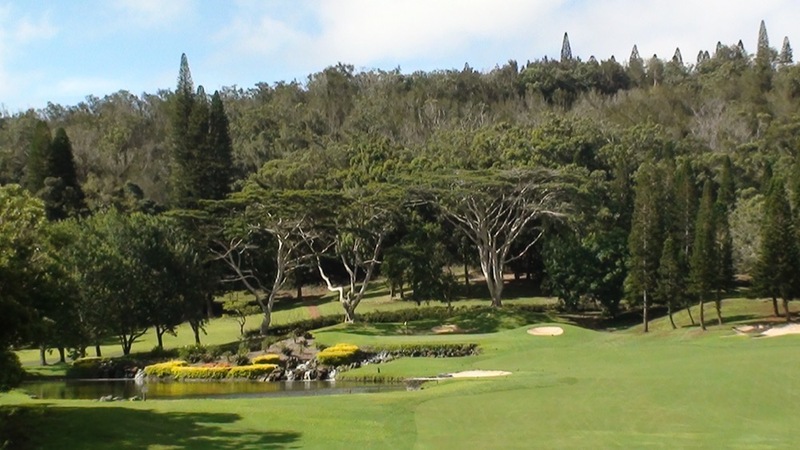 With beautiful pines, rushing waterfalls, natural lakes and streams, Koele Golf Course is a perfect compliment to Lanai’s other magnificent golf offering at Manele. 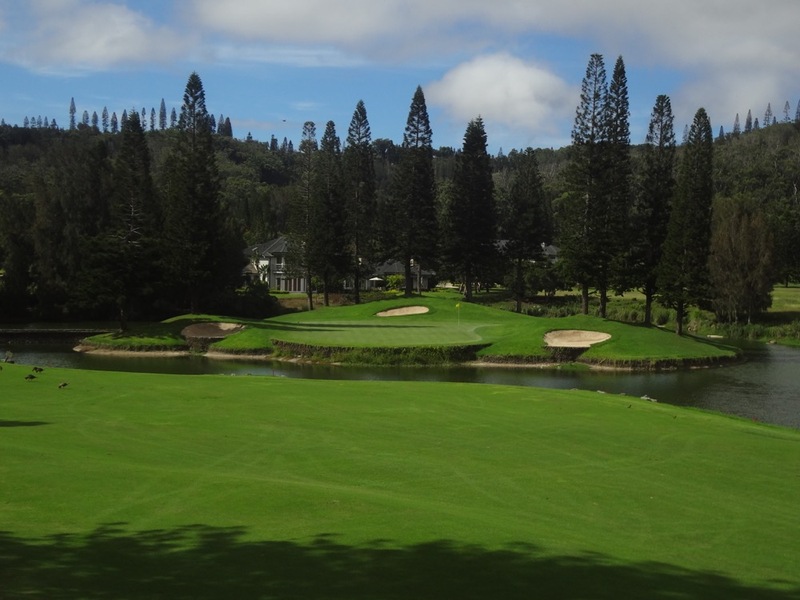 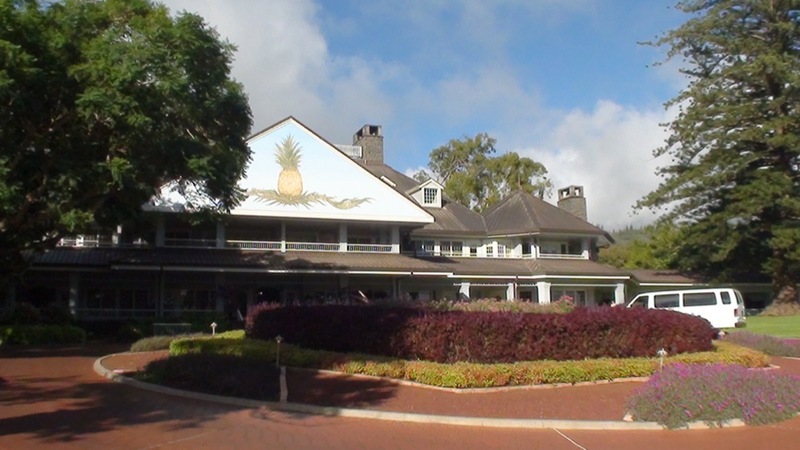 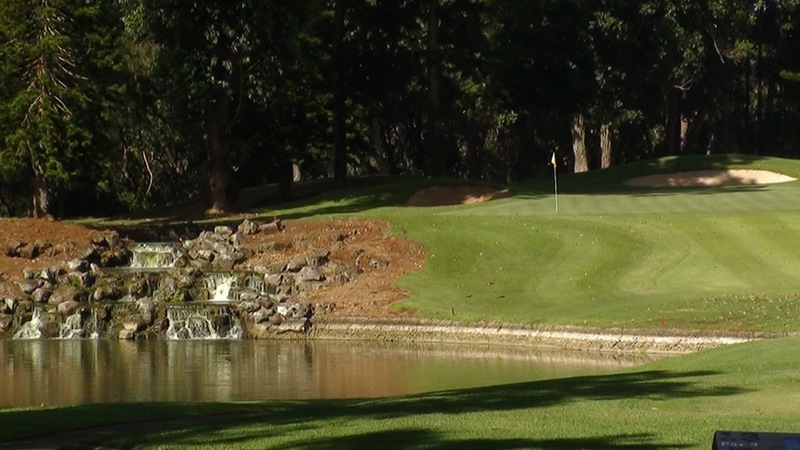 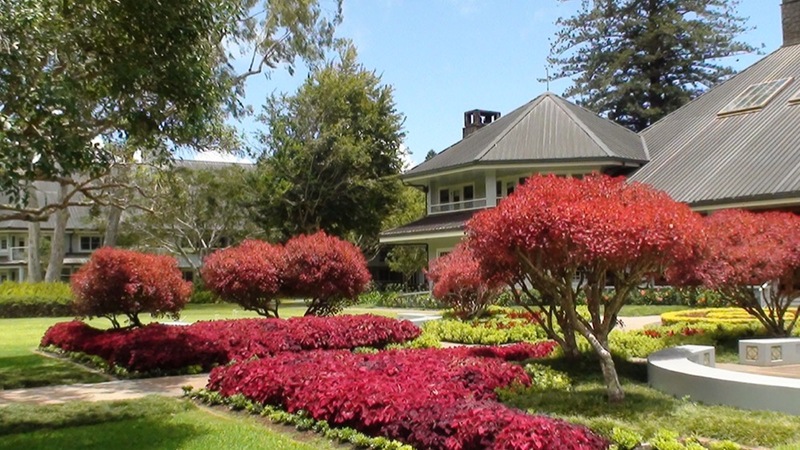 Off of the course, you may find the Hawaii of your dreams at the Lodge at Koele, the ultimate Hawaiian “lodge” with beautiful lush gardens, a rustic atmosphere with Hawaiian flair, 5-star accommodations, it’s a second honeymoon for golfing couples! 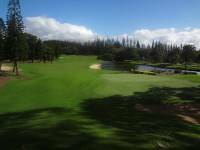 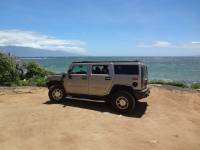 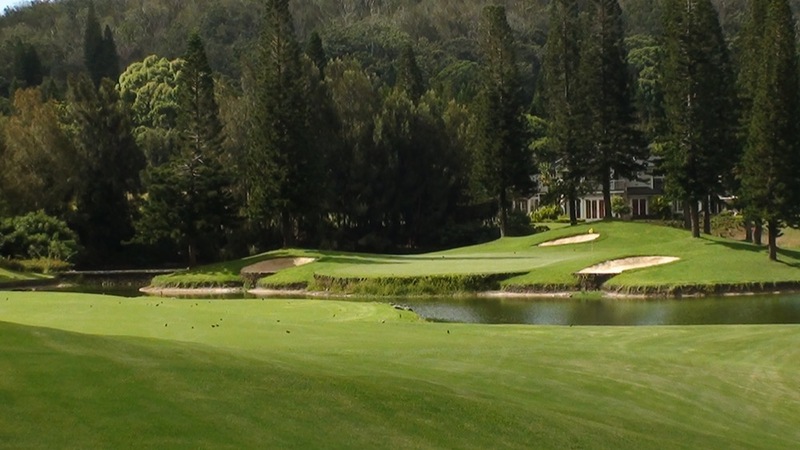 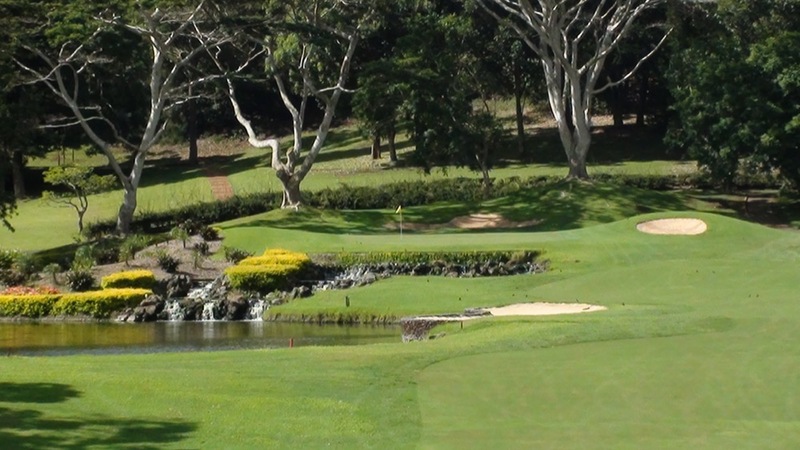 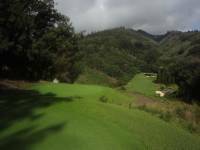 What an experience awaits at Koele Golf Course, another incredible Hawaiian golf vacation opportunity!